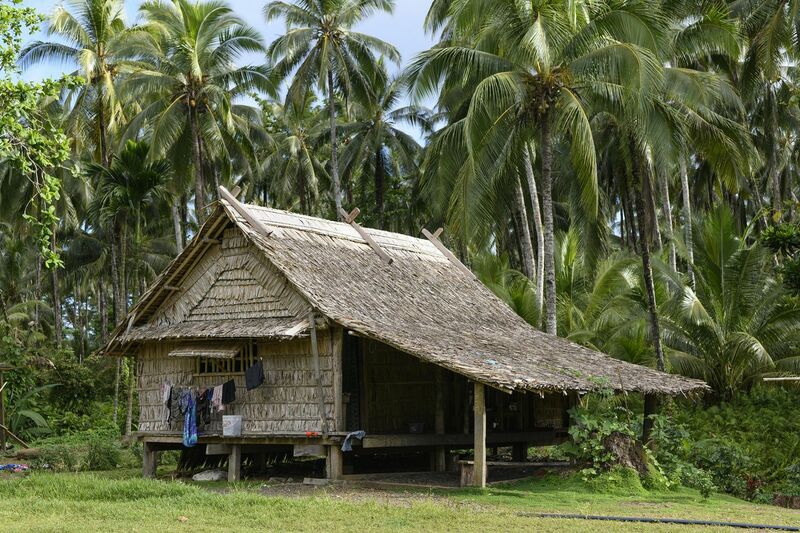 Visit the villages in the outer islands and step back in time. Experience life much as it was a hundred years ago. No electricity, no internet, no running water supply, no shops, few roads. And no noise – except for the sound of the waves! 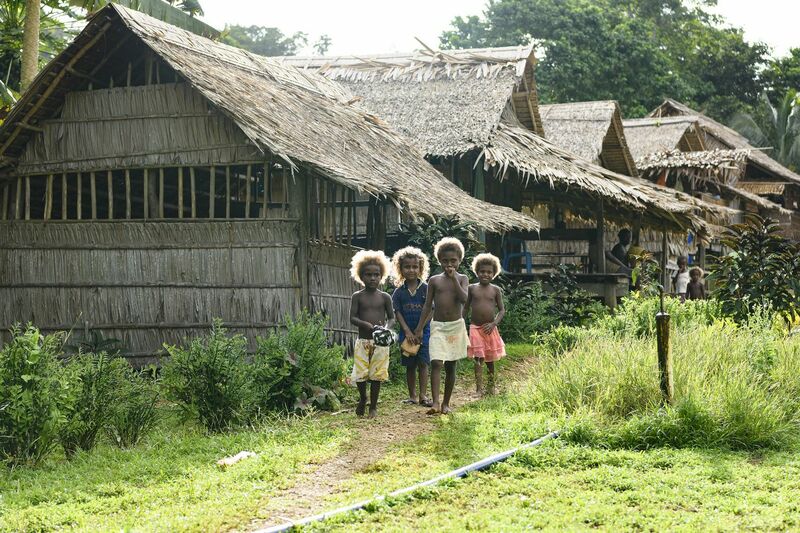 The Solomon Islands is known for its finely made, intricately designed handcrafts. 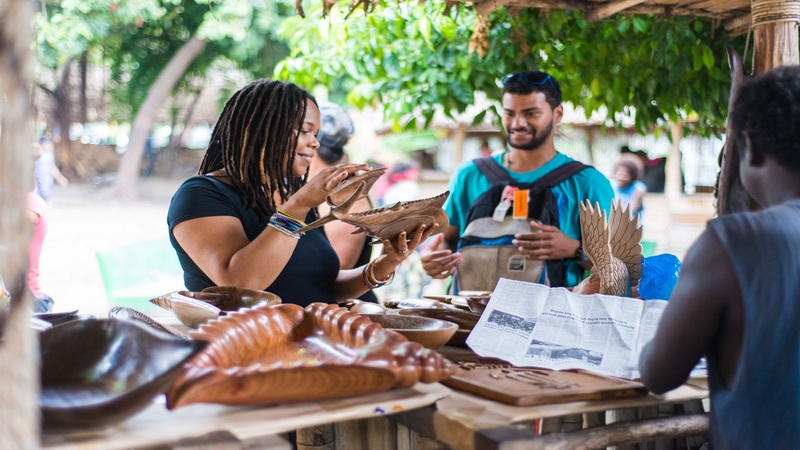 Beautiful traditional style carvings, baskets and jewellery as well as modern paintings can be purchased at markets and villages throughout the Solomons and viewed at the National Art Gallery in Honiara. 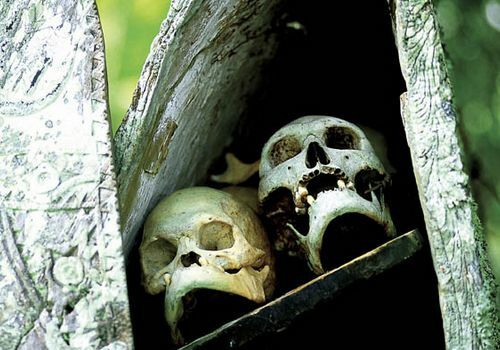 The Solomon Islands are dotted with archaeological monuments including ancient ceremonial shrines. For the curious adventurers there are opportunities to visit and learn about ancient hillforts high on the mountains, headhunting or skull shrines and other sites of important legends.